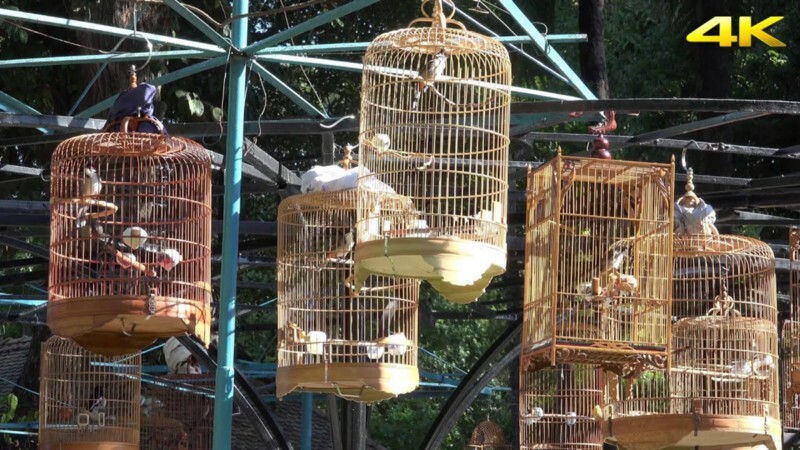 What can you do in the bustle and hustle city of Ho Chi Minh if you only have a small budget? In case you don’t know, Vietnam is a low living cost country, so everything here is very cheap and affordable. Although you can live in a luxury life in 5-star hotels but experience the normal life of Vietnamese people is an interesting thing to try, especially for travellers who don’t have much money. 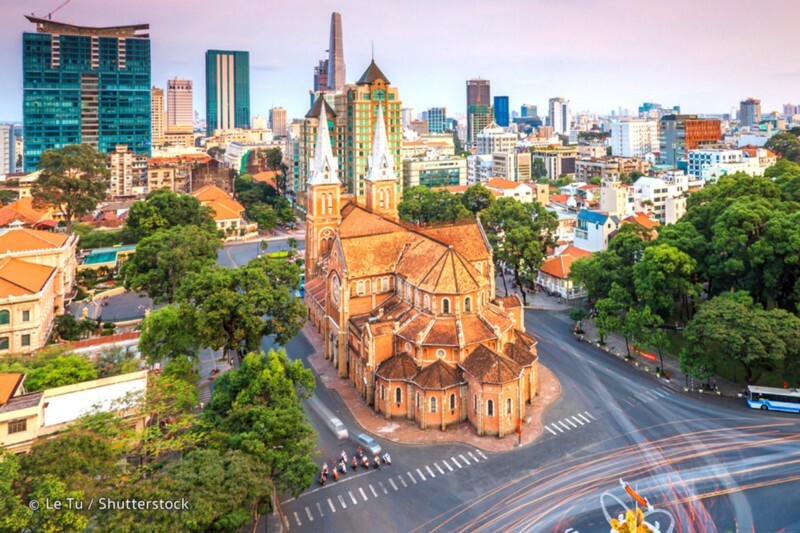 In Ho Chi Minh city, there are several of activities and attractions are can be experienced even the tightest of budgets stretch. For example, most temples in Saigon are free entrance but people tend to give donations for good luck and charity. Most markets here sell handicrafts souvenirs as well as affordable tasty local dishes. Here are some free and cheap activities that you can experience during your travel to Ho Chi Minh city. Temples are free entrance in Vietnam, and there are plenty of breathtaking religious sites scattered throughout Ho Chi Minh City. Must-visits include the Mariamman Hindu Temple in District 1, Jade Emperor Pagoda in District 3, and the technicolored Cao Dai Temple, which is located 100km northwest of Ho Chi Minh City. 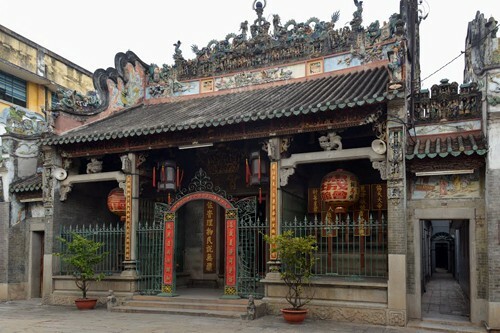 The best occasion to visit these temples is during religious festivals such as Mid-Autumn Festival, Lunar New Year, and Buddha’s Birthday, offering lively atmosphere of prayer ceremonies, traditional music and dance performances. 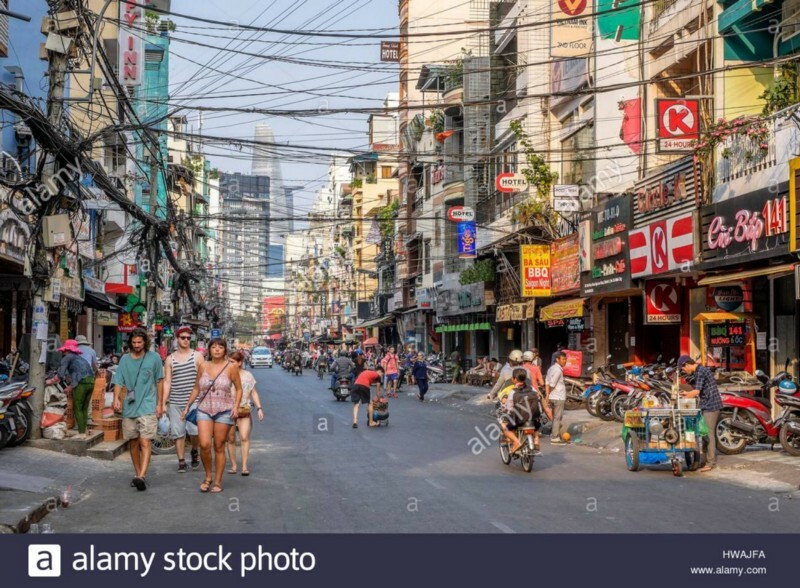 Pham Ngu Lao Street is on the western edge of District 1, Ho Chi Minh City and is renowned as the place where most backpacking travellers stay during their holiday. A 25-minute taxi from Tan Son Nhat International Airport is needed to get to Pham Ngu Lao Street. It comprises numerous lanes and back alleys though the main thoroughfares include Pham Ngu Lao, Bui Vien, De Tham and Do Quang Dao streets. Set along these alleyways are western-style restaurants, coffee shops, and international bars, countless tour companies and kiosks as well as affordable motels, hostels and guesthouses or internet cafes, pharmacies, and souvenir-and-craft shops. It’s best to explore this area after dinner when hundreds of visitors come to the streets to enjoy cheap beers and street food. 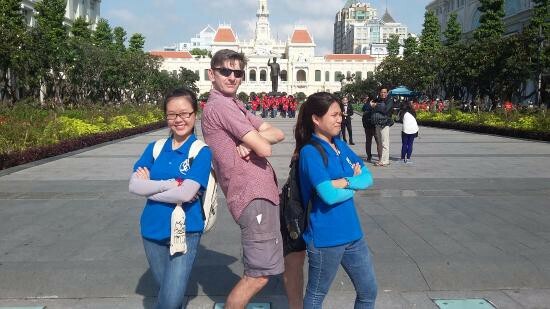 Joining a free walking tours in Saigon is ideal if you want to know the history of the city and its most popular landmarks as you’ll be accompanied by a knowledgeable local. A quick search online will lead you to several non-profits or universities organizing free walking tours to help local youths improve their English. Most walking tours are held in the morning, from 08:00 to 12:00, stopping at locales such as Reunification Palace, Ben Thanh Market, and Saigon Central Post Office. As you’ll be outdoors for the majority of the tour, be sure to bring sunscreen and a hat, as well as some cash to pay the entrance fees for selected tourist spots. While Notre Dame Cathedral and Saigon Central Post Office are arguably some of Ho Chi Minh City’s top tourist attractions, they’re actually free to enter. Featuring well-preserved colonial French architecture, the former gained public interest back in October 2005, when locals claimed to have seen the Virgin Mary statue (set in front of the cathedral) shedding tears. Located opposite the church, The Saigon Central Post Office still runs to this very day, where you can send a letter or postcard home during your visit from the opulent, colonial civic building. 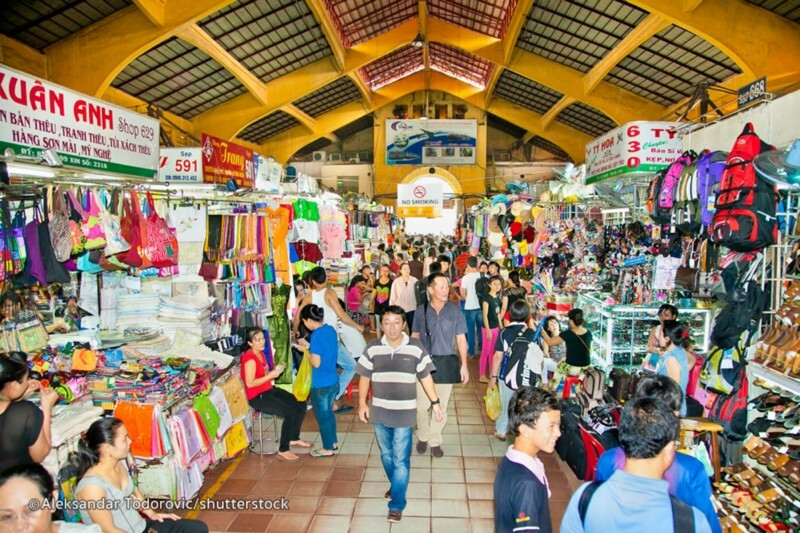 Ben Thanh Market, located in Ho Chi Minh City’s District 1 is a great place to buy (or browse) local handicrafts, branded goods, Vietnamese art and other souvenirs. Here, you’ll find eating stalls inside the market where you can get a taste of hawker-style Vietnamese cuisine or simply cool off with a cold drink when the bargaining becomes too much. The market is big, difficult to navigate at times and certainly best avoided during the hottest part of the day but all the same it’s well worth a look. The Opera House in Ho Chi Minh is an elegant, colonial building at the intersection of Le Loi and Dong Khoi Street in District 1, very close to the famous Notre Dame Cathedral and the classic Central Post Office. 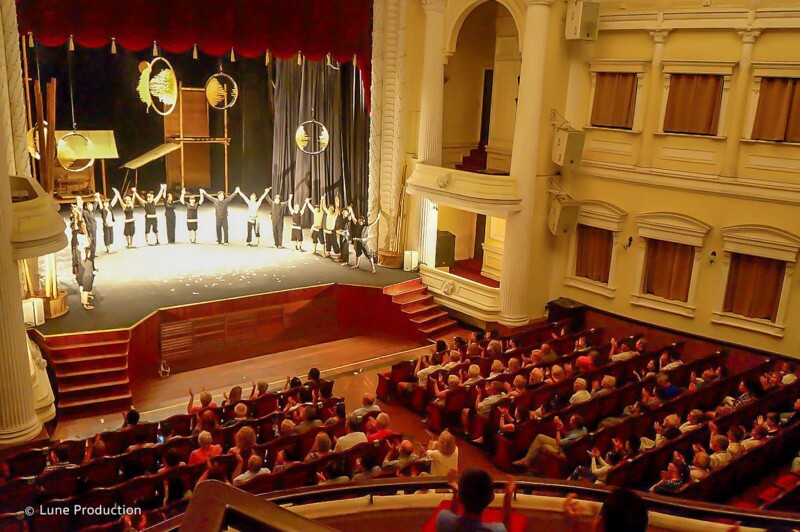 The restored three-story 800-seat Opera House was built in 1897 and is used for staging not only opera but also a wide range of performing arts including ballet, musical concerts, Vietnamese traditional dance and plays. If you’re unable to splurge on a ticket, free performances are often held in front of Ho Chi Minh Opera House on Saturday mornings. Vietnamese food is nutritious, savory, and can be enjoyed at any time of the day. Although Ho Chi Minh City is home to plenty of fine-dining restaurants and luxury hotels, you can still find plenty of roadside eateries, vibrant street markets, and street food carts to satisfy your appetite for Vietnamese delicacies. 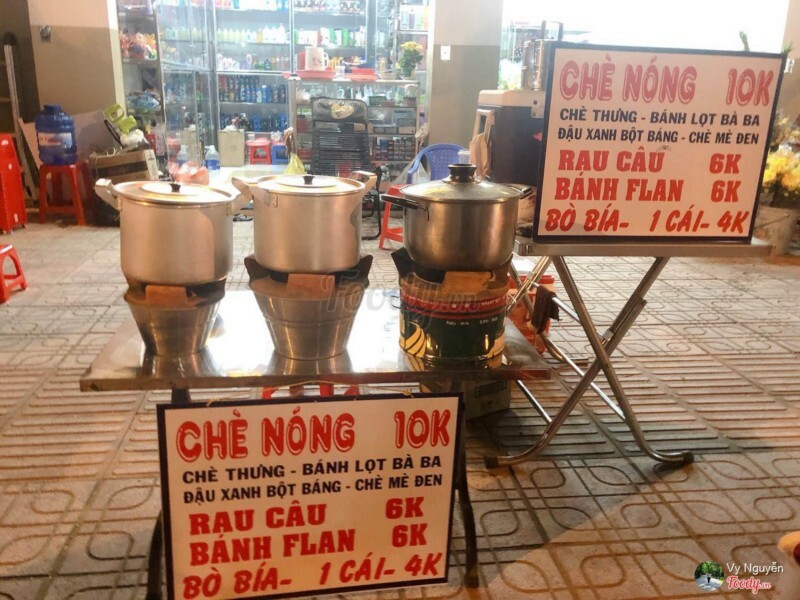 Despite their dingy settings, you can enjoy authentic street foods such as banh mi, pho noodles, spring rolls, and banh xeo for less than VND 40,000.